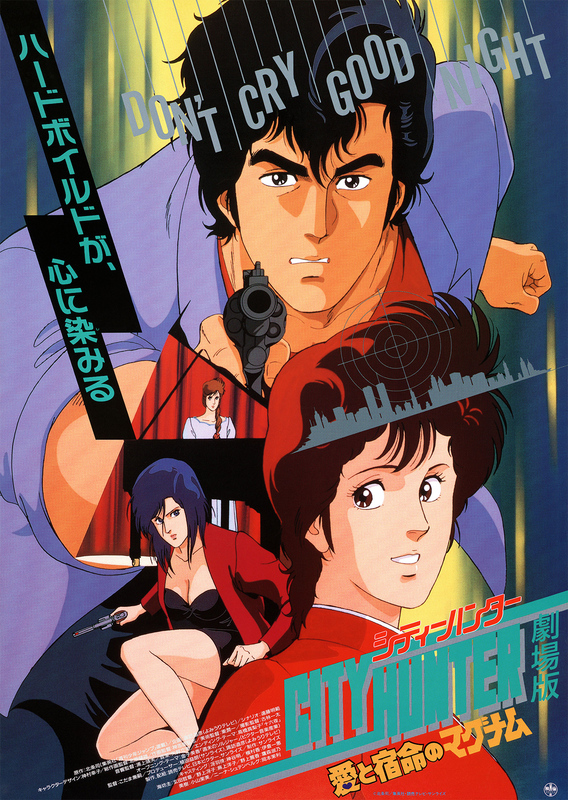 A beautiful pianist comes to Tokyo for a charity concert, and City Hunter is there. But music isn't his forte; he wants lessons in the language of love. Desperation becomes the word of the day as the bodies start dropping. A foreign dignitary is assassinated in cold blood. Secret agents scour the streets for a missing microchip. Diplomatic infighting swirls around the upcoming concert, and City Hunter is the only hope! The tinkling of the ivories amidst a maelstrom of exploding grenades sets the stage for City Hunter: 357 Magnum.